Home Entertainment Sultan box office analysis: Will it cross 500 crore lifetime? Sultan box office analysis: Will it cross 500 crore lifetime? Sultan box office trends: Sultan movie is expected to be the most talked about film in entire bollywood this year. From controversies relating to granting the apex leadership of India during Olympics to Footpath murder, Salman Khan was in the news. Last year was much better than anything for the bollywood’s bhai. From Bajrangi Bhaijaan to Prem Ratan Dhan Payo there were box office blockbusters all around. The very first film, Bajrangi Bhaijaan does a great business on bollywood and earned lot of applauds from India and Pakistan. Although the fate was not well enough good for PRDP but still it earned a lot more than expectations. Earning over 6 times of its actual cost, Bajrangi Bhaijaan had collected ₹626 crore during its entire lifetime period. The movie was seen in the screens of cinema halls for more than 8 weeks. Released all over the India, film experienced a great occupancy of all age group people. Moreover, Overseas collections were a bonus over everything. Prem Ratan Dhan Payo was largely criticised by Film Critics for poor direction and story. Although some ‘highly qualified’ reviewers had overrated the film, but it didn’t worked that well. Fans of Salman Khan proved their royalty by watching the shows again and again and making the film earning over 400 crores during lifetime. Several trends on Twitter also observed requesting to watch film again. Shah Rukh Khan had reportedly delayed release date of Raees for Sultan. Although there were many other blockbusters scheduled but Sultan might face some sort of competition with Madari. Its not so long when everyone in the industry is starting understanding the fact that Salman is the backbone of the industry. Movies of Salman never look back for less than 100 crores even if its a ‘Jai ho’. On first day, we could clearly say that the film will cross collections of 30 crore rupees from domestic market for sure. No doubt it will take time for overseas market to pick up the movie. 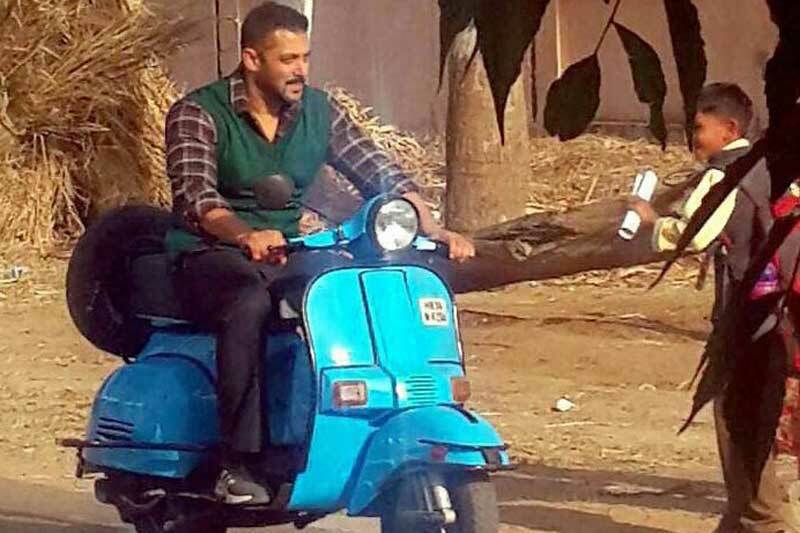 Sultan has a great buzz in India. Movie had already earned a undisclosed good amount from sale of rights for songs. Sultan is not a movie which could be said tough on budget. Although there are no doubt many chances of crossing 500 crores lifetime earnings for Sultan box office.